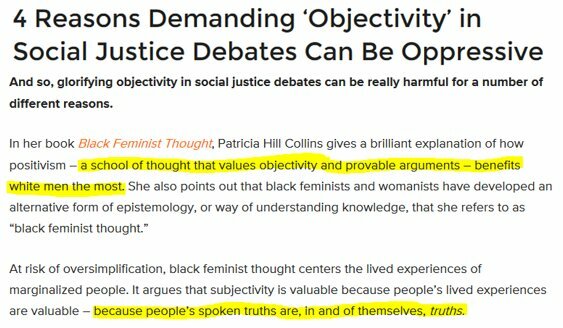 As the increasingly popular title by Vox Dei states SJW's always lie. If you didn't know by now raise a hand. Good, now use it to slap yourself-it is by default and you should of figured by now based just on common sense. 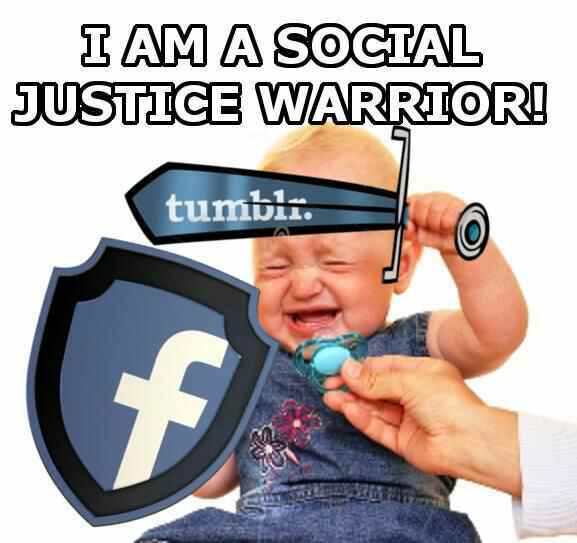 Someone that unironically calls himself Social Justice Warrior should first have his personality and ego checked before checking other people's privilege. Even if we chose to ignore the fact that such can usually be found hashtagging or blogging on Tumbler instead of doing anything that would promote real change the buffoonery and lack of diligence when you label yourself in such way are there for all to see.So when we get to their widely discussed controversial tactics you should've already known-there is something rotten in this apple. The question that has been bothering me is: how did we end up here? The fact that it is a scary place and the sight that lies ahead is the worst part has already been established.Demographics will take it's toll and there will be a day when roving tumblerites will be the voting majority.The explanation is often that "progressive" professors in universities across US and Europe poison the minds of the youth and quite obviously it holds some truth.While I agree I personally believe there is more to that.As I several times pointed the Tumbler-sphere is an unique World of it's own where being SJW somehow equals being edgy and counter-culture. As one of the early Tumbler-celebrities puts it: "If you are rich or hot you have instagram, if you are cool, with many friends you go to Facebook and if you have many followers you go to Twitter. And if you have none of that you make a Tumbler":In essence-social media for outcasts or the Facebook alternative of 4chan. Another venue that the "progressive" thought flows freely into the public's minds through is the desire of every simpleton to look and sound smarter. That can be noticed on both sides of the fence whenever there is any big, public debate and SJW vs everybody else makes no exception. 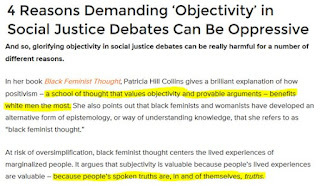 It could be seen well exemplified on Reddit after latest incident involving Lauren Southern where her statement that "there are only 2 genders" was deemed so outrageous by one of the people arguing with her that she poured a bottle of urine on Southern's head.The vicious entitlement in the discussion could fuel with electricity a small town.Apparently Southern was stupid for stating there are only 2 genders-that was the only logical argument against what she said.Every other comment of like 20 was "she was meme-ing IRL she is so damn stupid". Smart people actually know what they find stupid and enjoy debunking it, if you call other people stupid without even the slightest attempt to argue their opinions you just made a fool of yourself. Last but not in importance and connected to the Tumbler-sphere is the sense of unity.We are tribal beings, being part of the pack is something every human longs for. I have experienced it myself being a smart and shy nerd from a good family who at the age of 16 got hooked with the punks in my city and I can testify this longing for being a part of something is stronger than those who never gave to it can suppose.Being part of the SJW crowd doesn't take much effort and pays off in feeding many of our little desires. 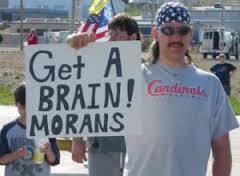 As I pointed above it can help the dumb feel smarter, the bigot a saint and the lonely a part of something.